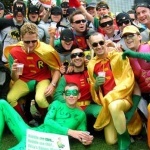 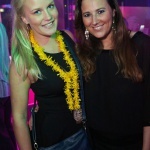 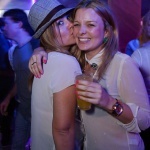 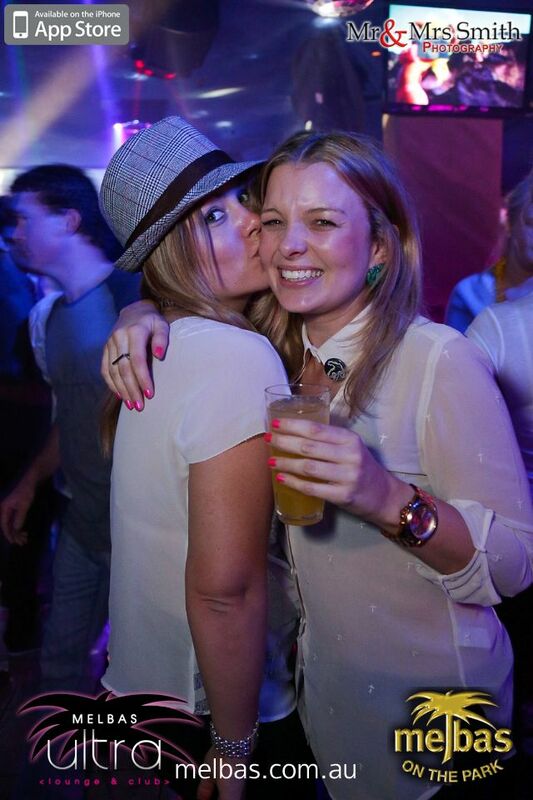 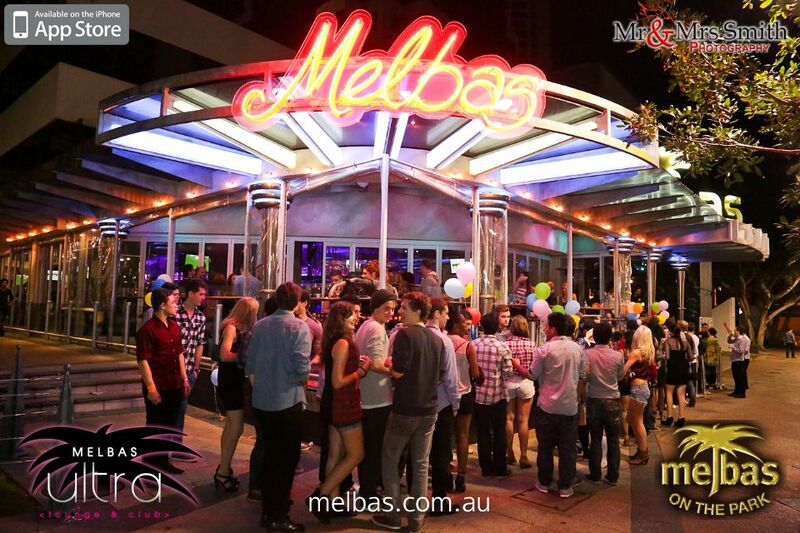 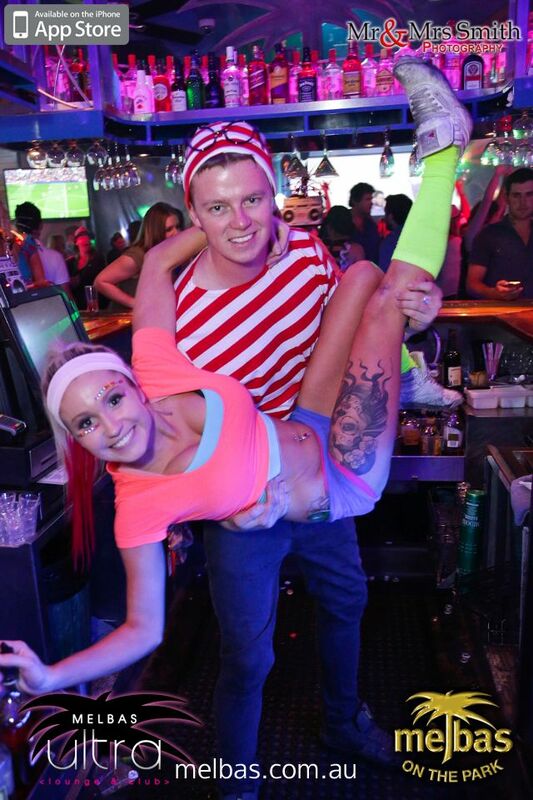 The Hangover Crawl has Melbas on it’s list, as of one of the HOTTEST clubs to visit while on crawl. 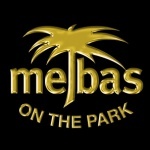 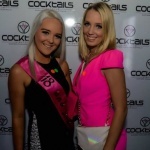 A total entertainment venue, Melbas provides a range of experiences and facilities including contemporary dining and entertainment in the Restaurant & Bar, the extensive Cocktail & Gaming Lounge and the famous Melbas – Ultra Lounge & Club. 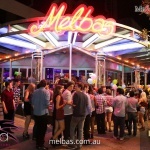 Fresh from a total refurbishment in July 2010, Melbas Club has had a slight name change and is now the Ultra Lounge & Club and provides designer décor and the latest technology in sound and lighting systems. 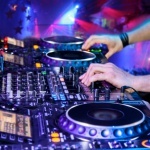 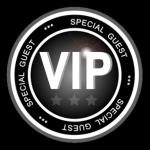 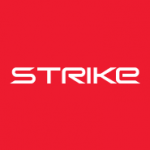 Our resident DJ’s play your favorite commercial, house, dance and funk requests, also catch some of the hottest celebrity DJ’s and musicians as part of our special events calendar. 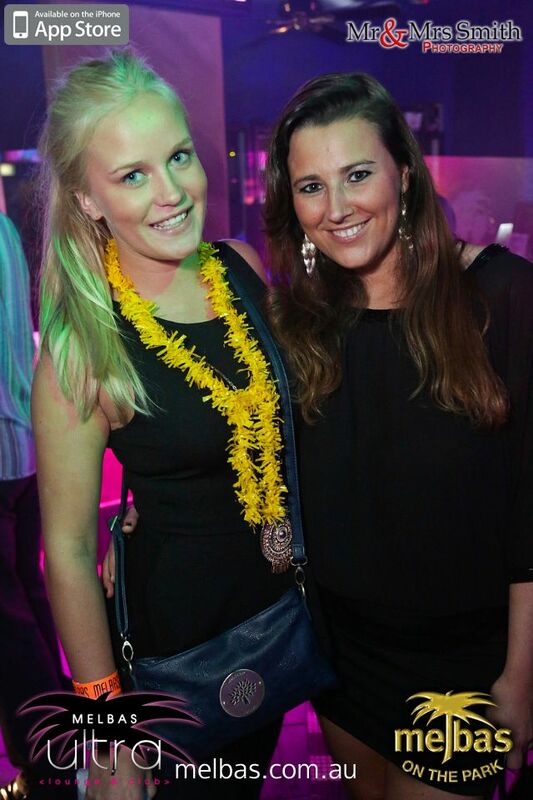 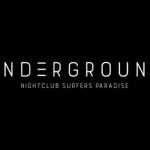 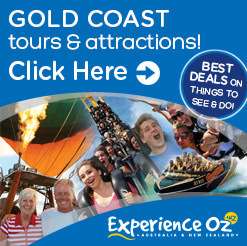 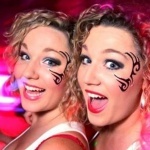 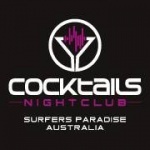 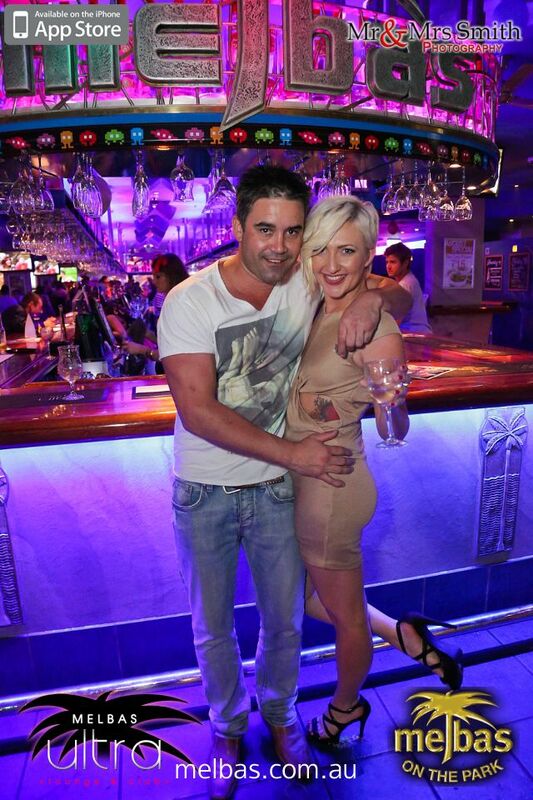 Let your hair down and party with the who’s who of the Gold Coast crowd at the Coast’s only Ultra Lounge & Club.